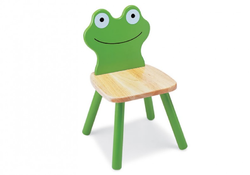 We are providing the first-class series of Kids Plastic Study Table and Chair. We are engaged in the manufacture and supply of Wooden Chairs & Tables that reflects a classical blend of style and space management. 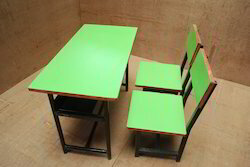 Available in a wide variety of designs these are fabricated from pre laminated boards, Plywood, Rubber wood, Medium-density fiberboard etc adhering to the aesthetic tastes of our esteemed clients.